Spelsajten DoxxBet stängde den 1 augusti ned sin verksamhet och spelare med innestående pengar kommer att kunna ta ut dessa. 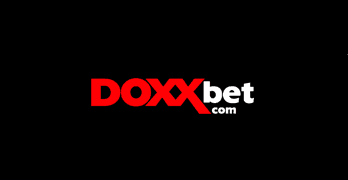 We notify you that on 01.08.2017 DOXXbet Ltd Company ends its activities and the services offered on www.doxxbet.com will be no longer available. 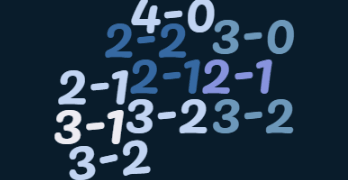 The ending of activity applies to all products including sports betting and casino. Your player account will still be available to transfer all your funds. 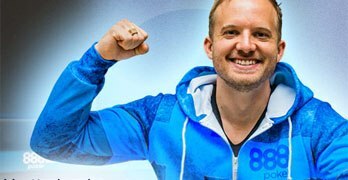 DoxxBet grundades 2008 och har under de senare åren haft odds och casino på programmnet.